Caring for a loved one with Alzheimer’s and related dementias is emotionally challenging—as is the decision to move them into a Memory Care community. Health, safety, and quality of life were top priorities as we designed a unique environment that encourages residents to interact with their community, enjoy favorite pastimes, and stay connected with the world. The Village at Sydney Creek is here to assist you with this transition. We take care of our residents and their families, by providing knowledgeable staff and the necessary resources to make this step as smooth as possible—mentally, emotionally and logistically. Our staff strives to provide a complete continuum of care and support for each Sydney Creek family. We reach out to the community to provide a foundation of resources for residents, their friends and family. We are available to the public for education, problem-solving, and crisis management. If we cannot provide the help you need, we will work with you to find resources that can. Rare in California, and the only residence of its kind on the Central Coast, Sydney Creek enjoys an unparalleled reputation for Memory Care. Uniquely designed to feel like home, Sydney Creek's Memory Care Neighborhoods encourage maximum freedom and socialization while maintaining an invisible blanket of security and protection. Alzheimer’s and dementia caregiving is our focus, passion and mission. 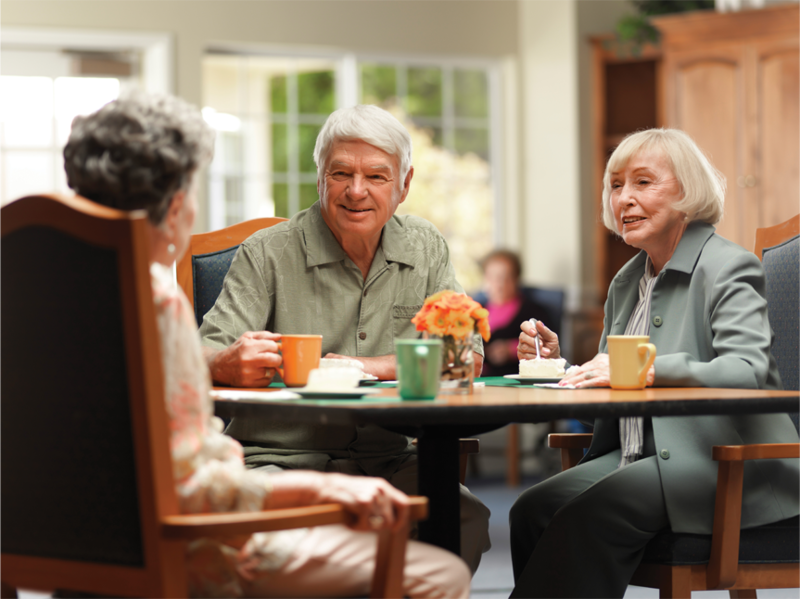 We realize that each resident who requires a dementia care plan has a unique story, background and set of needs. The Sydney Creek team members provide personalized dementia caregiving daily so resident changes are detected early, ensuring the best quality of life and health for each individual resident. Care extends beyond our residents as special attention is also spent on family members, former caregivers and friends. We provide guidance, answers and support during the challenging times of placing your loved one and throughout their journey with dementia or Alzheimer's. We have a support group that meets monthly, and a peer counselor to help families with the transition of your loved one to a community setting. At Sydney Creek, we realize that each resident who requires dementia care has a unique story, background, and set of needs. 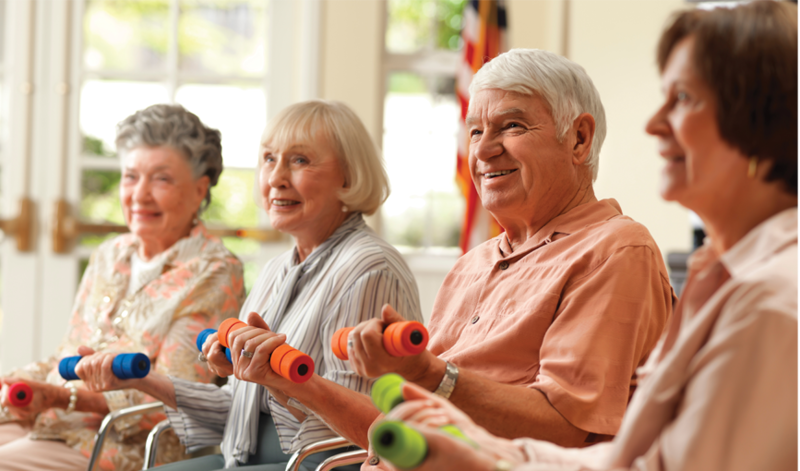 We provide a structured daily program that also allows for flexibility and personalized care. Ultimately, we must join our residents in the moment they are in to ensure the best quality of life and health. Each day, you will find that our meals happen at the same time, while our life enrichment programming is intermixed between. 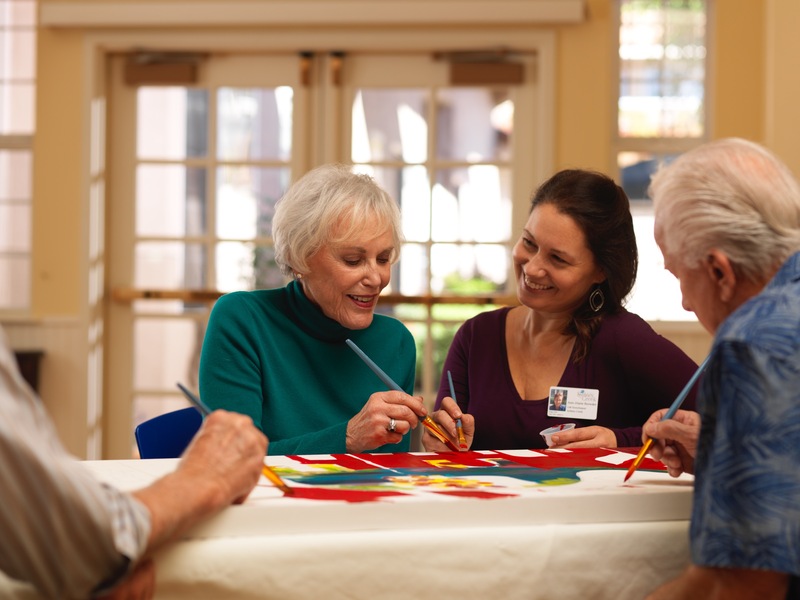 Some residents are able to follow the schedule independently, while others need reminding. Either way, our staff is here to cue and comfort when needed…never to hover or overwhelm. The dietary staff at Sydney Creek pride themselves in their dedication to provide not only nutritious meals, but also to serve a wide variety of diverse and flavorful food. Three delicious meals and varied snacks are served daily in each neighborhood's dining room. Meals are served family-style from our individual neighborhood kitchens to give an “at home” feel, but prepared in our main kitchen by a team of experienced cooks. Resident satisfaction is of highest importance to us and specialty meals are available to accommodate dietary needs or preferences.